Allergic reactions, everyday stresses and stressors, pollution, diet, a lack of sleep - all these things can contribute to skin that doesn't look its best. Add to that sun exposure and changing weather conditions and it won't come as a surprise that many of us struggle with our skin. When I say "struggle" I don't necessarily mean acne or breakouts, but anything from an excess of oil to dry flaky skin to red and irritated skin. The two products that I'm talking about today are specially formulated to address red, irritated, and sensitive skin. Sensitivity means something different to each of us: to me it means angry, red, dry and flaky skin. I have to admit, I haven't had a flare-up in a long time, but my skin keeps on being too red for my liking and no matter what I do, it doesn't go away. 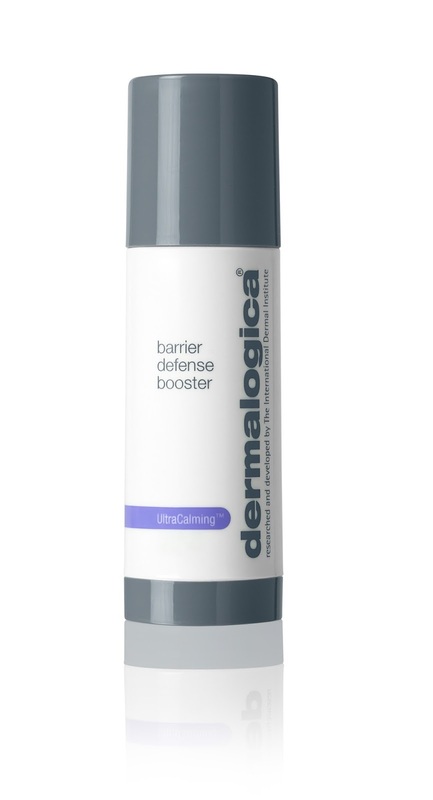 This is where Dermalogica's new UltraCalming Duo comes in. No matter what your level of sensitivity, these products will soothe your skin by treating the irritation and dehydration that causes your sensitivity. 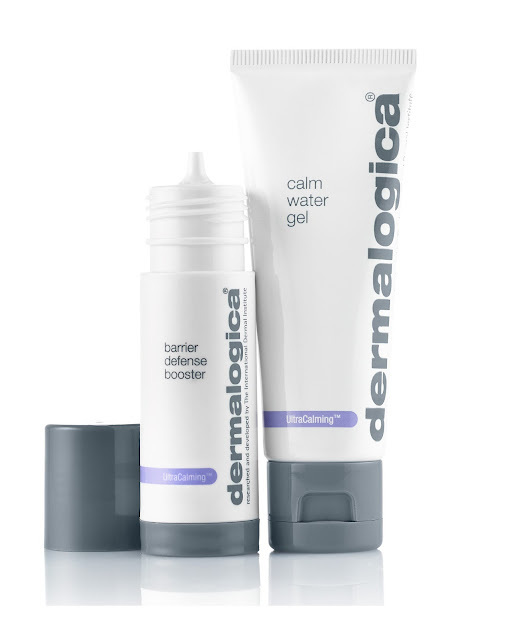 Both products contain a blend of botanical extracts together with Dermalogica's innovative technology. These two products can be used on their own or layered to achieve maximum benefit. 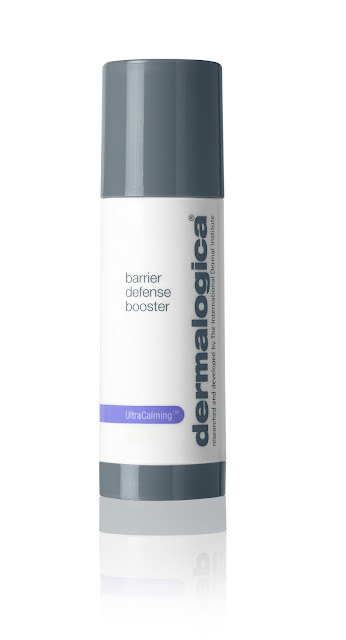 The Barrier Defense Booster can be seen as the first step. It's a concentrated oil booster that soothes and nourishes the skin to restore balance. I love the packaging: the grey part on the bottom is a "button" that you lightly press (when holding the bottle upside down) to release a drop of oil at a time. The product is eye-wateringly expensive, but this way you can at least control how much you dispense at a time. I've been using this for about a week and I'm really enjoying it. Is it better than my other oils? I don't know. Does it make my skin less red and less irritated? Yes. I don't know if it's the oil or the combination of products, but my skin is definitely looking more hydrated and less red. 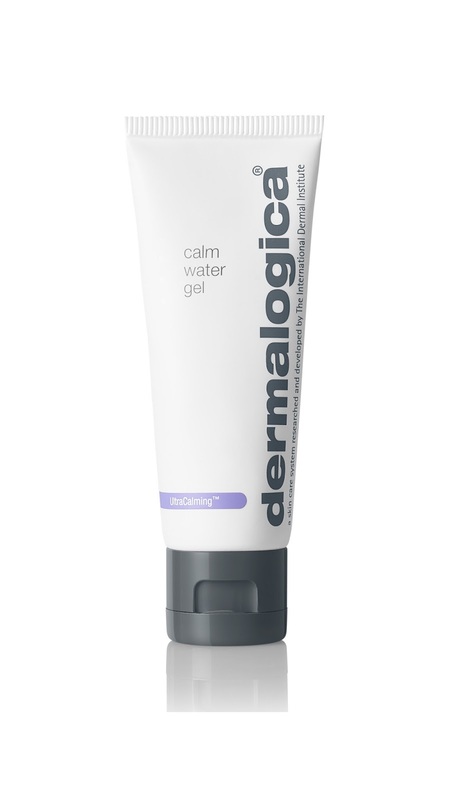 You can purchase this for R1,220 (30 ml bottle) at all Dermalogica stockists. The Calm Water Gel can be seen as the second step and is a water-gel moisturiser that hydrates dry and sensitive skin. The texture is that of a normal gel moisturiser (think of the Neutrogena Hydro Boost for instance), but as soon as it comes into contact with your skin, it changes into an almost water-like consistency. It is very cool and the result of this is that you need much less product to cover your entire face. I know, many times when bloggers/brands say "you only need a little bit" it is to rationalise the price, but in this case you REALLY only need a little bit. The spreadability is incredible and the texture is luxurious without being sticky or tacky. It sinks into the skin beautifully. Of the two products I have to say that this one is my favourite. Both products also have the distinct "herby" Dermalogica smell. 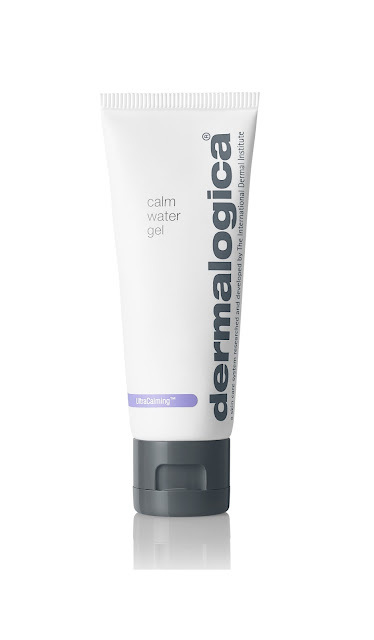 You can buy this for R890 (50 ml bottle) at Dermalogica stockists. I know these products are pricey, and I'm not saying you should rush out and buy them both, but if you have the money and you do struggle with redness and sensitivity, these products might just be what you've been looking for. 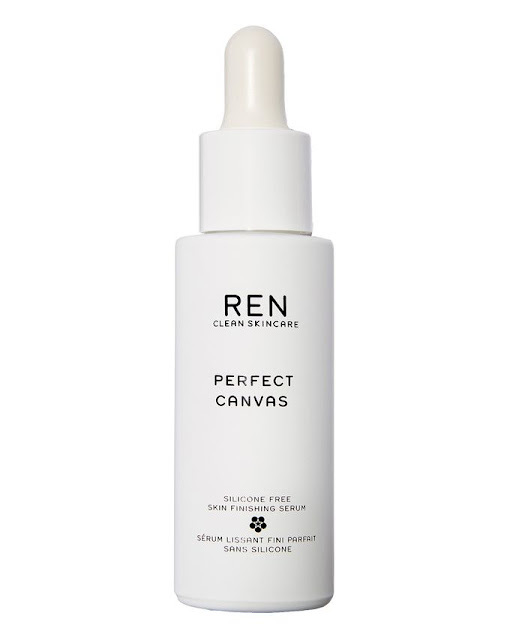 I'm excited to show you a new product that was kindly sent to me from one of my absolute favourite skincare brands, REN. I love REN's Glycolactic Radiance Renewal Mask as well as their clay detox mask, and recently they've come up with a couple of really exciting and innovative products. One of these exciting and innovative products is launching this month and I thought I'd give you a sneak peek. First off, the packaging is stunning. Forget the old REN packaging that we all know so well: the Perfect Canvas comes in a matte white bottle. The packaging feels luxurious and expensive and, although it shouldn't be part of your decision to buy it, it does help to justify the price a teensy bit. When I first received this product I was unsure of what it was or how to use it. It's called a "Skin finishing serum", but the directions say to apply it after your moisturiser, thereby making it a primer. To say I was both confused and intrigued is an understatement! The directions say to apply a few drops to your skin (after moisturiser) and then to massage it in. 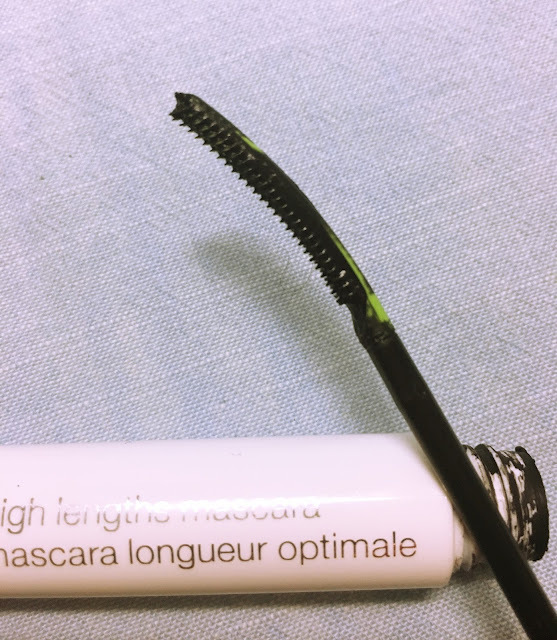 It's silicone-free and you can immediately feel that when applying it to your skin: it feels more like a light oil than anything else. It doesn't feel sticky or greasy, my skin just feels nourished. It contains "bio-actives" which boils down to probiotic extract, hyaluronans, inulin, and alpha-glucans. The probiotic extract is supposed to speed up cell recovery and epidermal growth to assist in strengthening your skin's natural barrier. I'm not going to bore you with the sciency stuff, but the bottom line is, probiotic extract promotes smooth and hydrated skin, and prevents bad bacteria from penetrating your skin. Hyaluronans convert to hyaluronic acid in the skin and increases skin hydration as well as aids in keeping your skin's barrier in tact. It also boosts the production of elastin which means less wrinkles. Now for the kicker: Inulin comes from Agave Tequilana which is the agave plant used to produce tequila! Yes, you read that correctly: you're basically slapping a tequila derivate on your face (this does somehow explain the price). Inulin is a natural filler and has a short-term lifting effect. Lastly, the alpha-glucans balance the flora on the skin (much like the probiotic extract) and encourages the growth of good bacteria. So you can see a pattern here: reduces bad bacteria, hydration, improved skin barrier, lifting, and line filling. It claims to smooth and lift the skin and make it look naturally filled, "resulting in a matte finish and creating the perfect canvas upon which to apply make-up". I've used this a couple of times, and I must say, I like it. It feels great on the skin, in fact, it feels more like a skincare step than a makeup step. 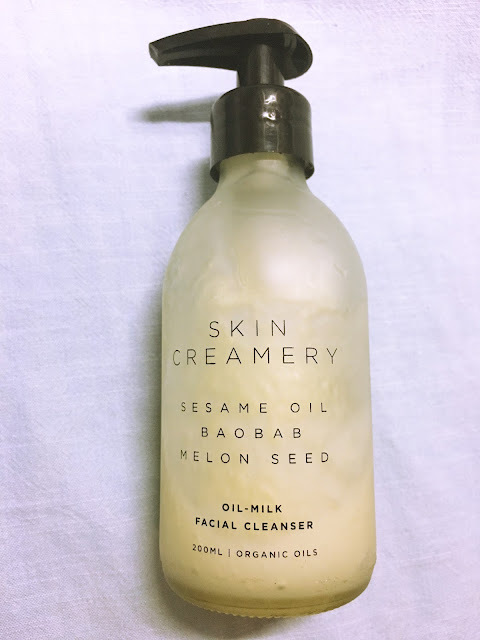 I've recently moved more towards skincare and slightly away from makeup and using this makes me feel like I'm doing something good for my skin instead of just slapping on another silicone primer that's going to clog my pores. I still need to use it some more to truly test out the claims, but so far it seems that my makeup is sitting better on my face and that it doesn't just melt off before the end of the workday. This product is suitable for all skin types and retails for R995. You can purchase it from REN's own website, Clicks, selected Woolworths stores, and Wellness Warehouse stores nationwide. Will you be purchasing this? Let me know in the comment section! Even before I got pregnant I read somewhere about the Dischem Baby Bag. 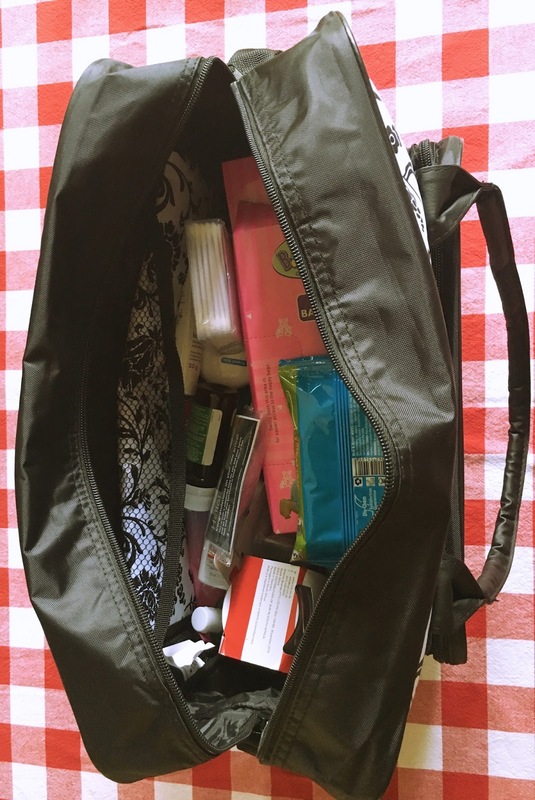 It's a free diaper bag filled with samples and baby goodies supplied by Dischem. 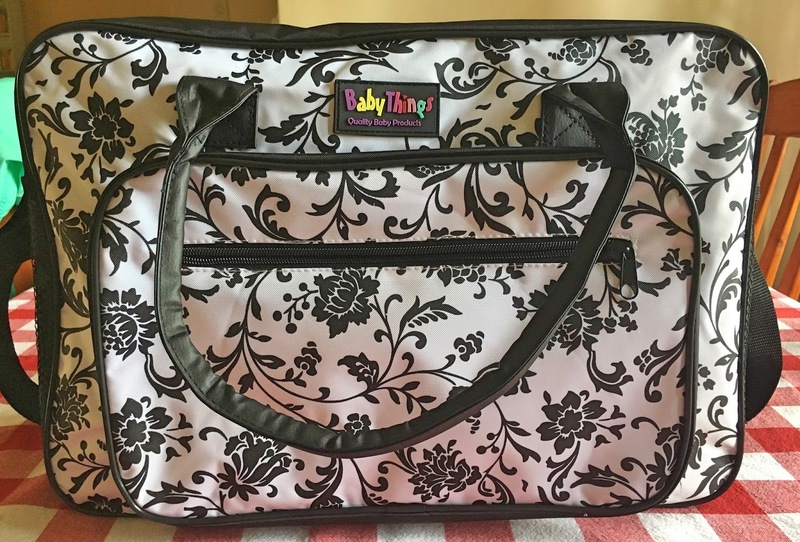 I think it's a really great idea as they make diaper bags accessible for everyone. You need to be a part of the Dischem Baby Club and have a Dischem Benefits card. Joining these clubs cost absolutely nothing. Every time you buy something at Dischem and swipe your Benefits card you earn points (just like the Clicks rewards card) which can be used as cash off on future purchases. The Baby Club is just an extension of that: you need to register your pregnancy and input your due date. 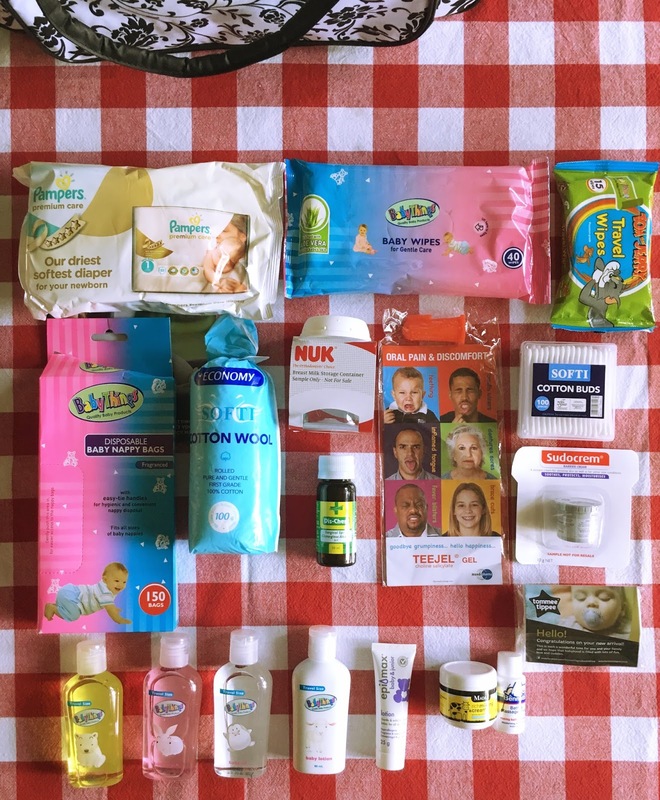 When you are 20+ weeks pregnant and have 950 points on your Benefit card (I think it equates to R9.50 which really is nothing) you can go to the clinic nurse at your local Dischem for a "baby bag consultation". The nurse I went to took my blood pressure and asked me a few questions regarding my pregnancy. She explained the vaccination and immunisation schedule to me and gave me a fridge magnet with the schedule on it (injection X at Y weeks, and so on). She then gave me a slip which I had to go pay at the till: the 15 min consultation, and thus the diaper bag, cost me R35. At around 27 weeks I got a phone call from my Dischem saying that my baby bag is ready for collection. I went there with my Benefits card and I had to fill out a form while I waited for them to fetch my baby bag. And that was it! 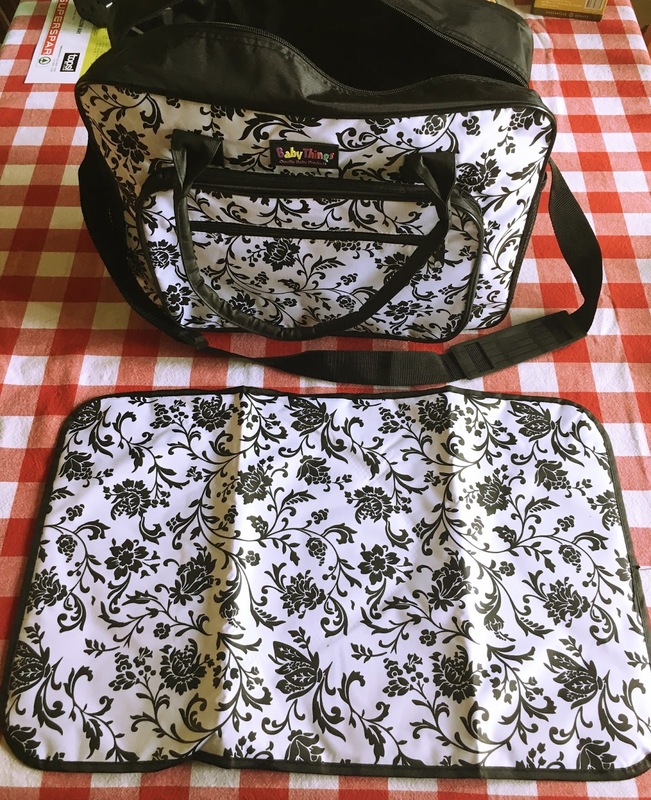 The bag itself is a very gender-neutral black and white. It's neutral enough so that dads can carry it around without fear of looking silly (not that that should be a big consideration, but you get what I'm saying). It has a big compartment and then a smaller zip pocket in front. It also has an elastic mesh pocket on each side for bottles. It has two handles and a shoulder strap. Inside is a matching changing pad that closes with a velcro strip. The nicest part of the bag, however, is all the amazing goodies! 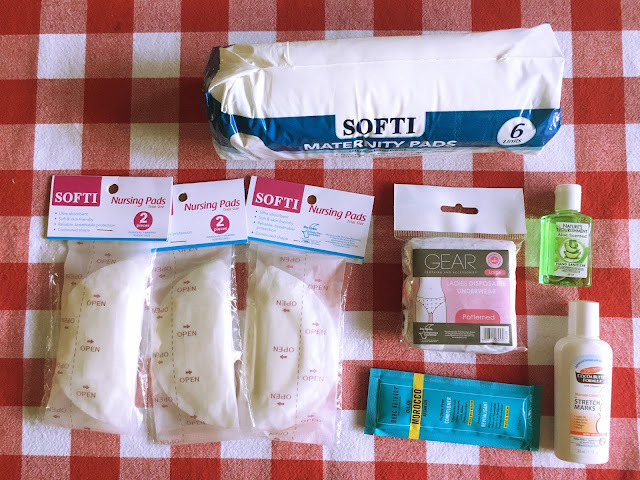 There are a few bits and bobs for me, but most of the stuff are for Olive and some of them are things that I haven't really thought of getting (and that I now don't need to get, yay!). And there you have it! A beautiful baby bag filled with goodies for only R35. Apart from one or two things I'm pretty much sorted for my diaper bag! I did get another beautiful Winnie the Pooh bag from my gran, so I'll rotate the two bags to get use out of both. Do you have one of these Dischem bags? What other goodies did you get? Let me know in the comment section. With what feels like the blink of an eye, the first month of the year is gone! 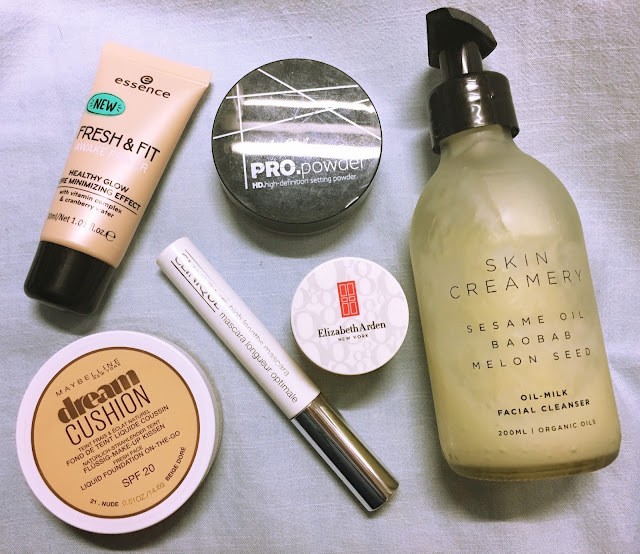 I've actually rounded up quite a few products that I've been using a lot this past month and this time round it's a nice selection of makeup and skincare products. I've spoken about this here and here. 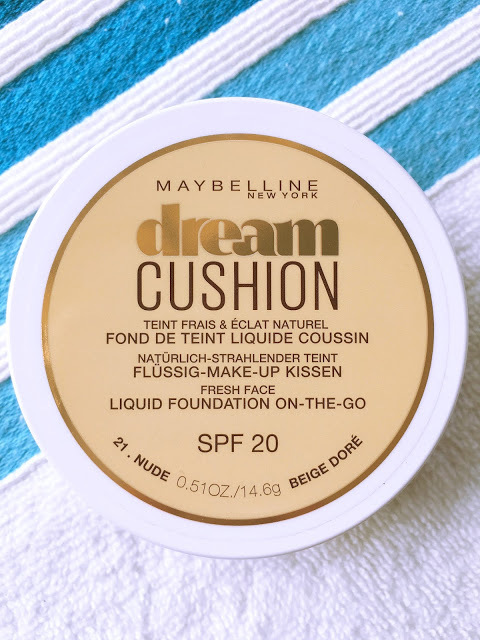 We don't really get drugstore cushion foundations in South Africa so there isn't much to compare it to. 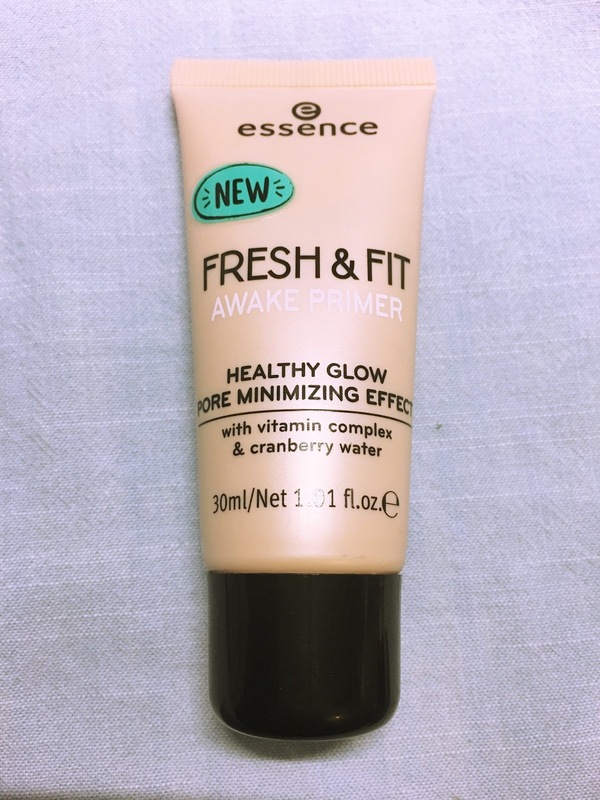 That being said, I really like this foundation. The coverage can be built up if needed and the shade range is extensive (for a drugstore brand). The only downside thus far is the price which comes in at a drugstore-hefty R300. I've been using this primer on its own and mixing it with the Clarins Beauty Flash Balm and I like it either way. It's supposed to minimise your pores and provide your skin with a healthy glow. It contains a vitamin complex and cranberry water. It's very glowy but not siliconey and there's no glitter to be found. It's also very cheap, which is a bonus. I bought this at OR Tambo international airport while we were waiting to board our flight to Frankfurt (first leg of our Italy trip) in November. I've been using it non-stop on flights and at work and it's still not finished. The texture is kind of like a creamy sorbet and it smells delicious: a bit eight hour cream-y but there's also something else in there that I can't put my finger on. It's very nourishing without being greasy or sticky. The directions say to slap it on at night or whenever your lips need some comfort. Currently this is pretty much any time of the day for me... 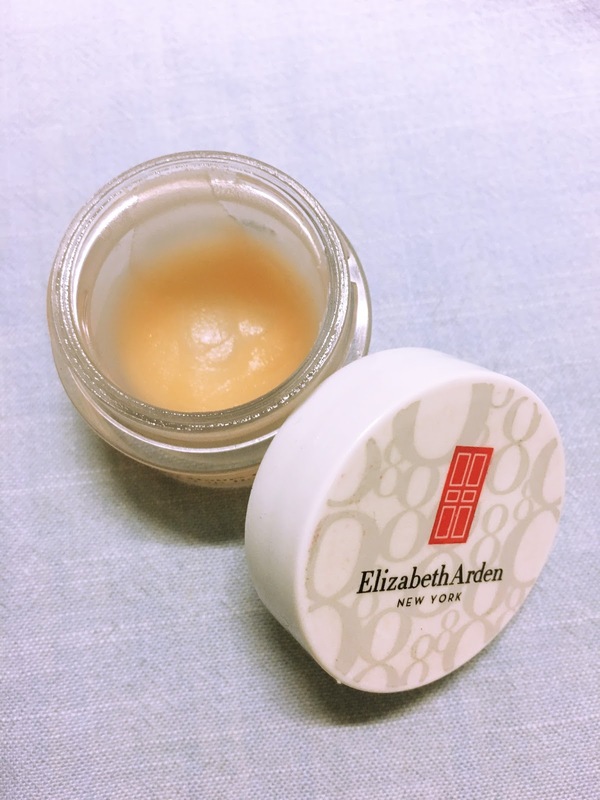 It immediately hydrates and soothes my lips and I don't need to reapply it for a couple of hours. It's not the cheapest lip treatment but after using it for 3 months without running out I'd say it's pretty good value for money. Recently I've started double cleansing at night again after quite a long (lazy) hiatus and it has really made a visible difference to my skin. At first I used an oil for my first cleanse, but when I ran out I rediscovered my Skin Creamery Oil-Milk Cleanser. I've been using it every night as a first cleanse and I find it incredibly comforting and relaxing to use. It removes all traces of makeup and mascara and the scent is intoxicating. L.A. Girl Pro Powder in "Banana"
I've documented my love for the translucent Pro Powder but that has been trumped by the banana powder in the same range. 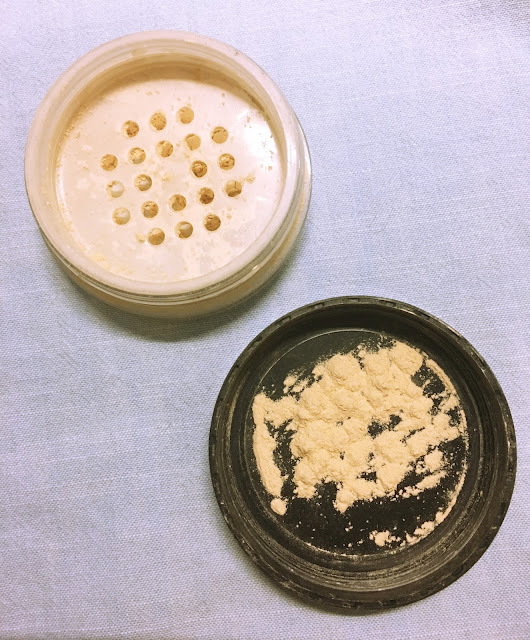 I use it to set my makeup and I find that the yellow tone doesn't produce a cast on my skin like some other loose powders. Another bonus is that it doesn't leave my skin looking ashy or cakey, I think I might even look slightly more alive and healthy thanks to the yellow tone. The packaging is also quite compact for a loose powder and it comes in at around R80, which is not a lot considering you only need a little bit of powder at a time.